1. 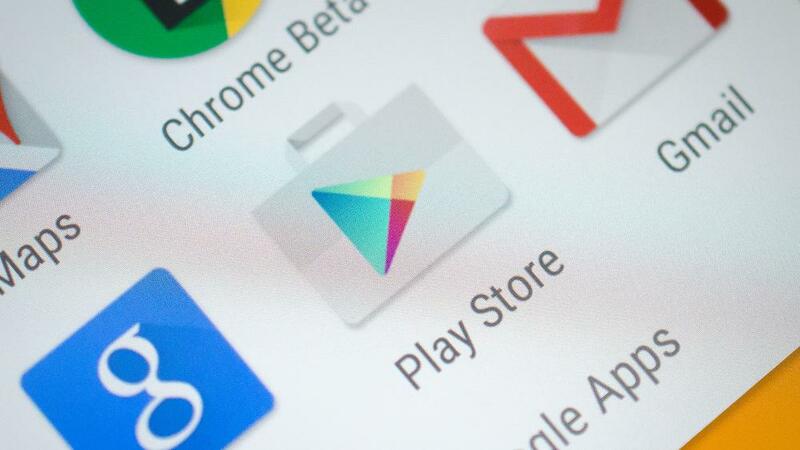 On your Android device, find and tap the icon for the Google Play store in your Apps. 2. 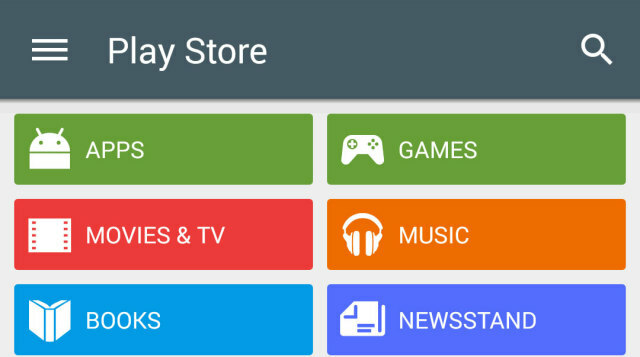 Click on the 'Menu' "hamburger" icon at the top-left of the Play Store's main screen. 3. With the Main Menu popped out from the left, you will see a gmail address in the top-left corner. 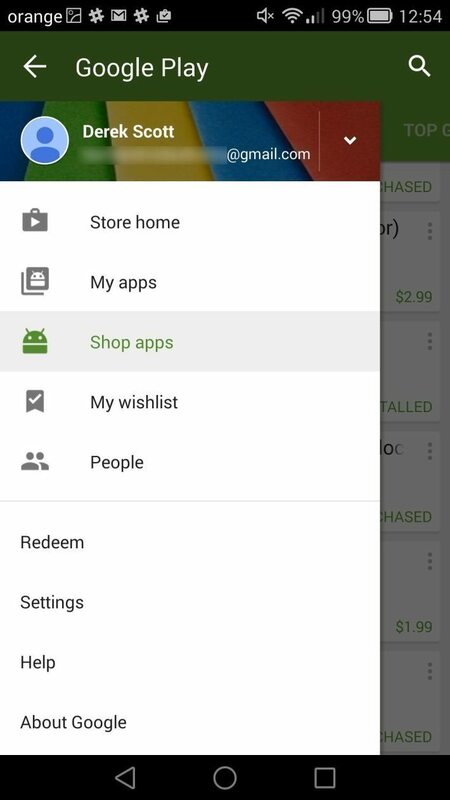 This is the email address that is used in connection with your Google Play Store account.